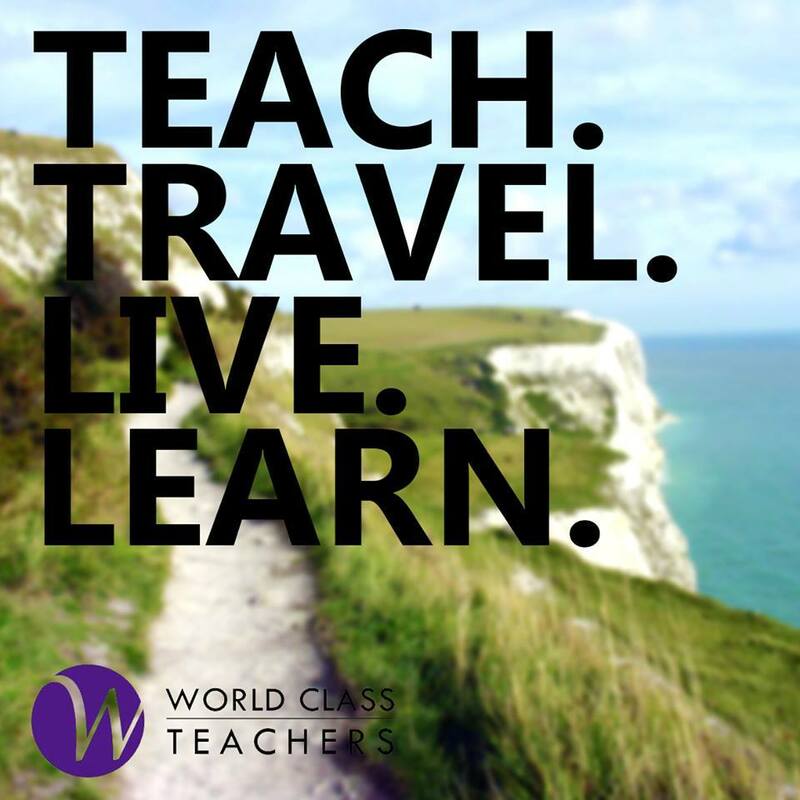 World Class Teachers are always looking for enthusiastic and dedicated relief teachers from Australia and New Zealand to help find work in London schools. There is currently a relief teacher – the UK uses the term ‘supply teachers’ – shortage in the UK, which is fortunate for those Aussie and Kiwi teachers looking to make a move and teach overseas in London. It is human nature to want to explore the world, and London offers plenty of excitement and culture, as well as plenty of airports for exploring continental Europe. In addition to teaching subjects in your native language – albeit a few idiom differences – you can build up your teaching CV with roles that suit your career goals. London schools are used to having new teachers start in January after the holidays, and we have several supply roles beginning at this time each year. Are there many teachers from Australia and New Zealand in London? You won’t have to worry about finding likeminded people when you move to London, there are plenty of areas with large groups of Antipodean travellers. You are sure to walk into another Kiwi or Aussie in Acton Town, Fulham, Putney and Shepherds Bush in West London, or Tooting, Clapham and Wimbledon in South London. World Class Teachers also offer a range of social nights for you to meet other teachers and are always available to answer your questions. For more information on where to live in London, take a look at our guide to flat hunting. What is relief teaching in London like? A typical day as a teacher in London can vary depending on the role you take on. One day you could be teaching science to private school students, the next you could be in a multi-cultural public school while also coaching the football team! We offer a range of teaching roles from day to day work as a Teaching Assistant to longer term placements at top schools in the capital. Are visas required to teach in London? You must always have the proper and up-to-date documents when entering the UK, especially for taking on work. To help guide you if you need a visa, gov.uk has a quick questionnaire. The most common visas are Working Holiday, Ancestral, or Youth Mobility Visas, but you need to see which one applies to your situation. Occasionally teaching certain subjects may appear on the Tier 2 Occupation Shortage list, such as certain sciences, particularly of late. We can offer advice on how to apply for a visa if you require one, but it is important to make sure you check the UK Visas and Immigration website before making your application.